Having enjoying unprecedented growth in Australia over the last 15 years, Mazda Australia has set the foundations for the future by opening a stunning new National headquarters in Melbourne’s south eastern suburbs. 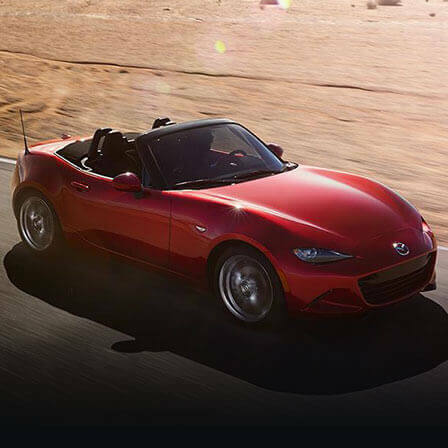 Since 2000, Mazda has experienced one of the longest, sustained periods of growth by any car manufacturer in the automotive industry thanks to the strength of the Brand and its re-investment in its Dealer network. 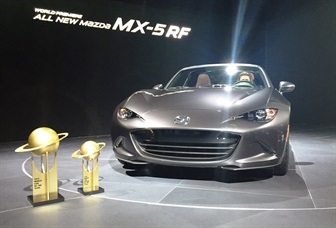 In the 15 years since Mazda’s last move, and further emphasising the company’s growth, in 2001 it employed 130 people, sold 34,126 vehicles and was the nation’s seventh ranked manufacturer. 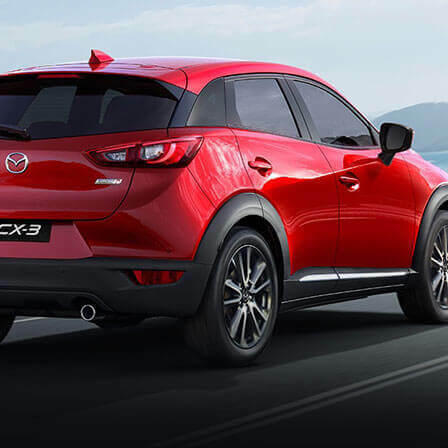 Now, Mazda is Australia’s second most popular car maker, employs over 300 staff across three locations, including 215 at the new building, it sold a record 114,024 cars, SUVs and utilities in 2015¹, and is confident that it can maintain its position near the top of the industry in the long term. Architecturally designed, the new purpose-built five-star green credentialed² Head Office located at 211 Wellington Road, Mulgrave, will house Mazda Australia’s National and Victorian headquarters, and includes a state-of-the-art training centre. 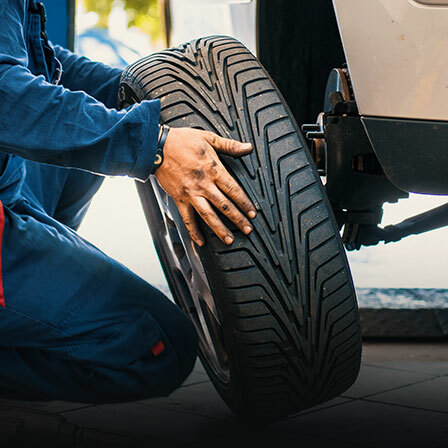 To ensure the best after sales service for its customers, Mazda was recently set up as a Registered Training Organisation (RTO) allowing it to offer nationally accredited training courses delivering a Certificate III Light Vehicle Mechanical Technology qualification. Also, over 750 Mazda Dealer technicians annually will use the training facilities to update their skills. In addition, with 130 Mazda Dealers nationwide, plans are in place to expand the network to 134 within the next 12 months. Having sold over 100,000 vehicles a year in each of the last four years – a feat not achieved by any other full-line import brand – and with a record market share of almost 10 per cent¹, the new Dealerships have been positioned in high population growth corridors to meet the needs of current and future buyers. 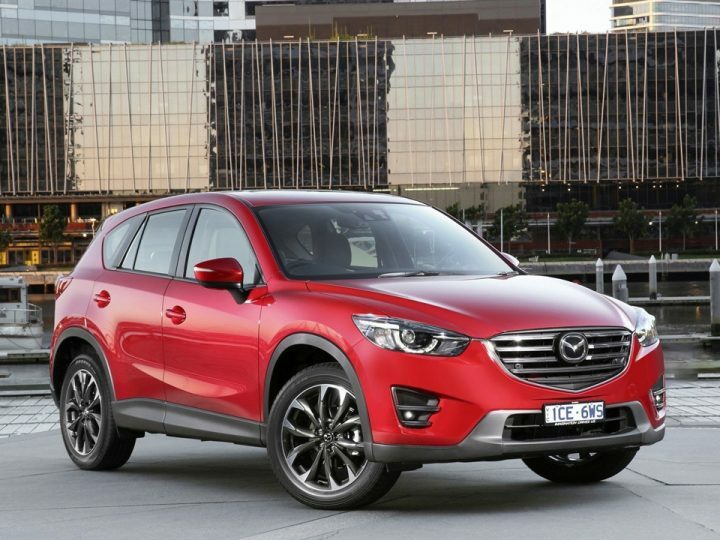 “Since its inception in 1986, Mazda Australia has sought to build its business on a sustainable basis,” said Mazda Australia managing director Martin Benders. 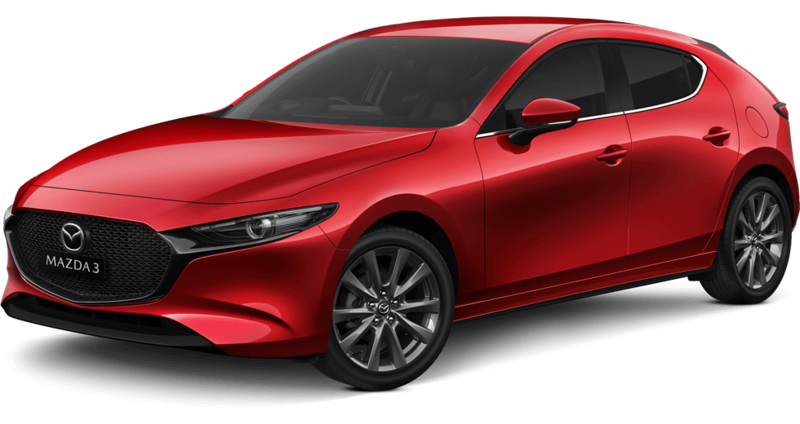 “This has been achieved by building the Mazda Brand through the best in customer care, and the leveraging of the high quality Mazda range of products in conjunction with a professional retail Dealer Network. 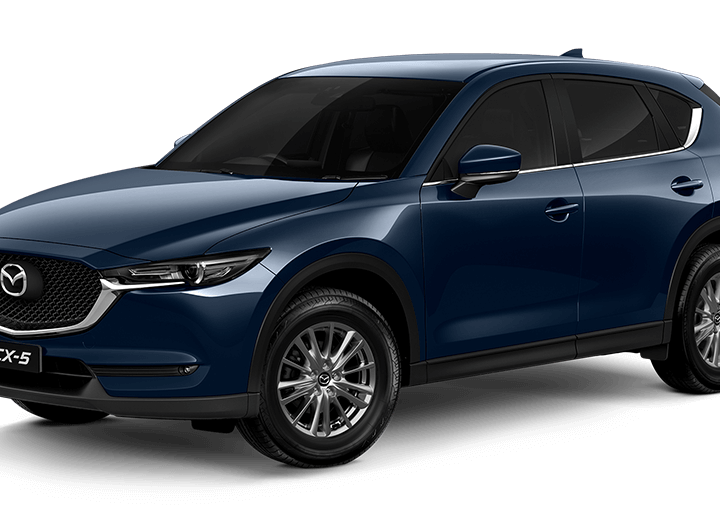 “As the number of Mazda loyal customers has expanded, we have ensured appropriate investment by our Dealers, supported by Mazda’s own investment in facilities, people, systems and processes. Mazda relocates to the new Head Office in early May.